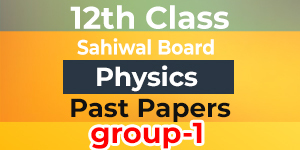 Board of Intermediate and Secondary Education Sahiwal is the youngest board of Punjab as it was established in 2012, not more than 5 years ago. 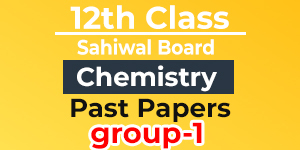 With more than 500 employees the board is expanding and making its roots deeper to be experienced like other boards of Punjab. 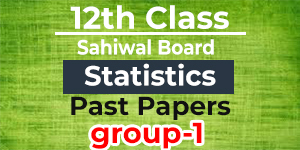 The districts of Okara, Sahiwal and Pakpattan come under the jurisdiction of BISE Sahiwal. 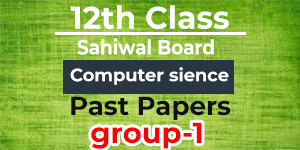 It conducts the examination of FSc 1st year and those of the rest of the classes annually. 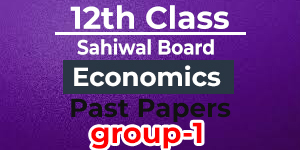 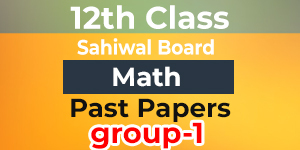 The students of 12th class pay much heed about their upcoming examination of BISE Sahiwal and look for the past papers in order to prepare for the exam in more effective way. 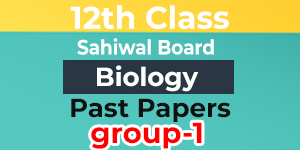 The students of 12th class of science, commerce and arts can download the past papers of BISE Sahiwal with utmost ease.